What Can You Eat on the GAPS Diet? It can be overwhelming to change your whole dietary lifestyle. The foods you once relied on as a staple are now gone (unless your staples are broth, kefir, and sauerkraut). I have created two, printable lists that include what foods you can eat on the the introduction and full diet. If you don’t know what the intro or full diet are, then I highly recommend reading Dr. Natasha Campbell-McBride’s book, Gut and Psychology Syndrome which outlines the diet and why you have to follow the steps in her specific way. If you want to try something immediately, for relief or just out of frustration on enduring physical or mental stress, go through the introductory stages eating only the allowed foods. Stages 1-3 contain only boiled meats and vegetables to give your digestive system a break in order to heal. Each stage lasts anywhere from a few days to weeks, dependent on whether or not you still have digestive discomfort (or diarrhea). You may then proceed with the full diet, and go back to the intro if there is a relapse in symptoms. 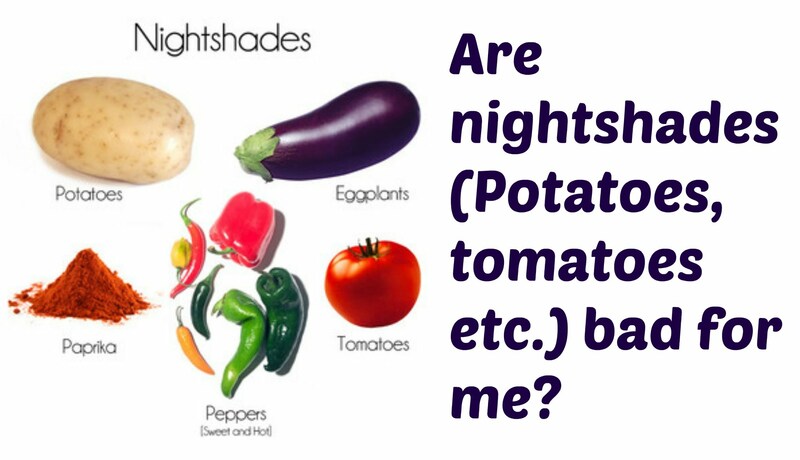 If you are sensitive to nightshades, or think you may be, omit these from the diet. This includes the peppers, tomatoes, and eggplant. Also, nuts are high in phytic acid. For better digestion, it is preferable to soak them overnight in water and a little bit of fermented vegetable juice, kefir, or whey. This includes almond flour if you find your digestion is off after eating it.